Three-hundred-and-nineteen in a series. Welcome to this week's overview of the best apps, games and extensions released for Windows 10 on the Windows Store in the past seven days. Work on the next feature update for Windows 10 continues. Windows 10 version 1903 will be released in March/April of this year. The application converts Blu-Ray discs to video formats that you can play in any modern video player. 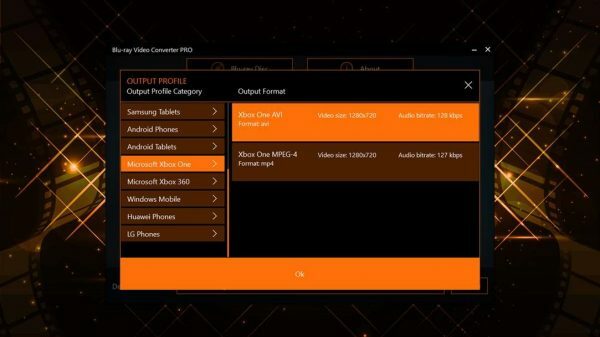 The app supports multiple output profiles to create videos that work well on certain devices such as Microsoft's Xbox One, Android phones, or on Windows Mobile. It is unclear whether the app can work around all restrictions; I contacted the developer and will add an update when I receive a response. 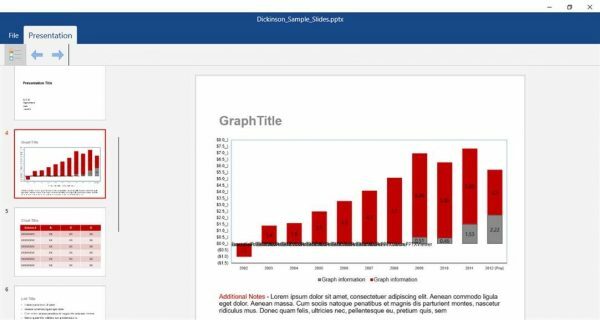 The application is a viewer for PowerPoint presentations. It supports presentations created with PowerPoint 2007 to the very latest version. What sets it apart from the majority of viewer applications is that it does not require Microsoft Office. You can view PowerPoint presentations using the application, and convert presentations to image formats. A free set of wallpapers by Microsoft; the company publishes new wallpaper sets regularly. 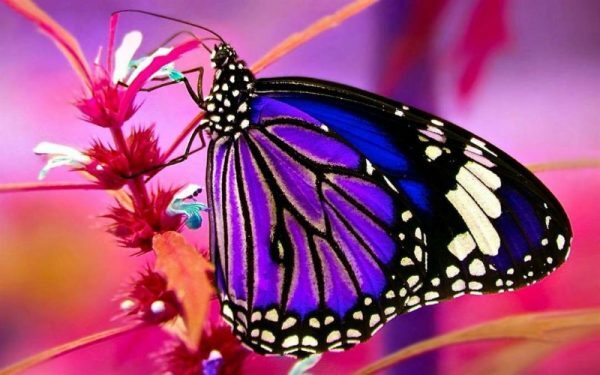 The Butterfly is all about butterflies, as you can imagine. It includes 20 different wallpapers for the operating system. Either display an individual wallpaper or rotate them using built-in functionality. Microsoft To-Do supports file attachments in the latest update. Microsoft Whiteboard, a freeform digital canvas app, is now available worldwide.